Thank you for your interest in making a reservation. We have received your information, and we will be contacting you shortly. If you need to contact us, our number is 01737 225510. Following a complete transformation, our unique property is a fresh, intimate space where guests can enjoy something from our evening grazing menu or unwind with a cocktail at one of our three bars. It is the perfect place to relax with friends and pass away the time throughout the evening. The venue was created to fill the gap for what was missing in Surrey. A place that the more mature clientele could and can go to for an evening out. 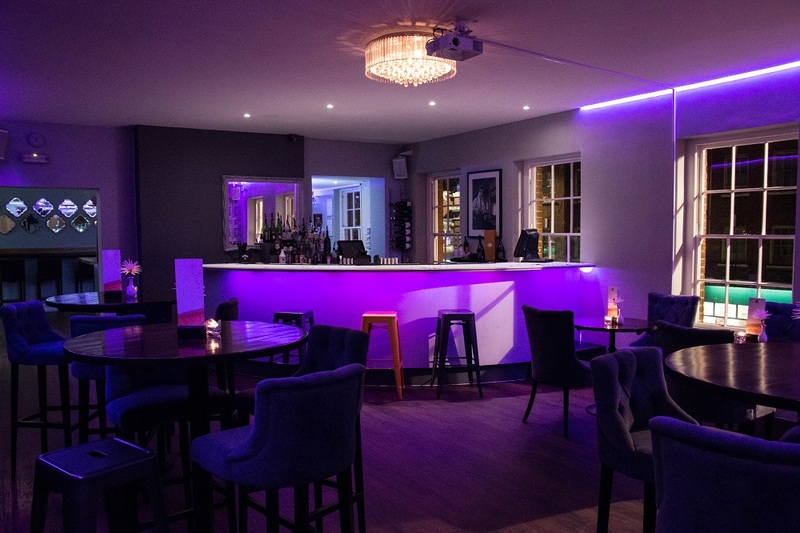 We pride ourselves on our food, cocktails, live music and service. 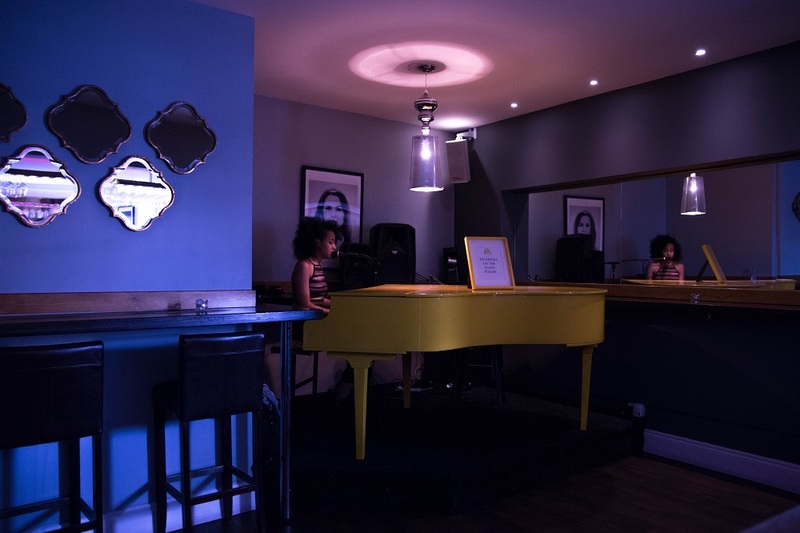 Being a piano bar we are proud to host some fantastic artists who perform at some of the UK's finest music venues and have supported numerous artists on the world stage, take a look at our evenings@9 section to see who is on when……. 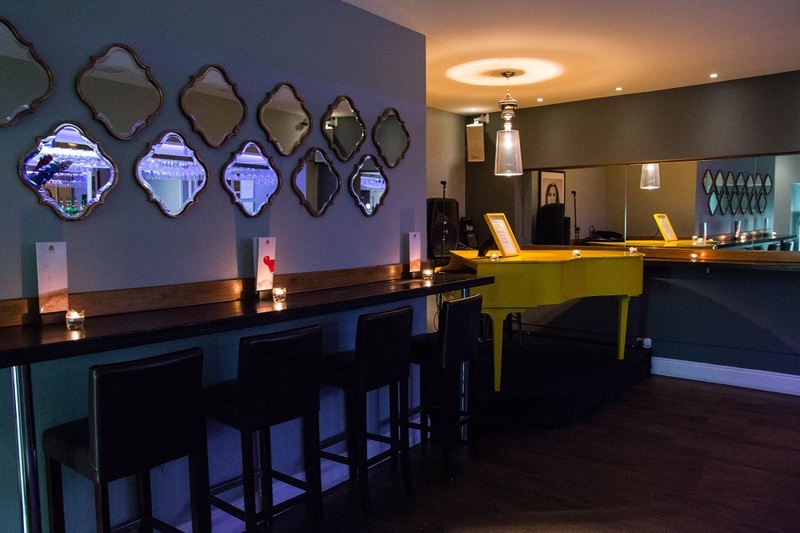 If you like the taste of our cocktails and would like to know how to make them why not try one of our “Cocktail Masterclasses” where you and your friends can learn to make your favorite cocktails whilst having some fun. this is a great idea early evening for team building, birthdays or hen parties. 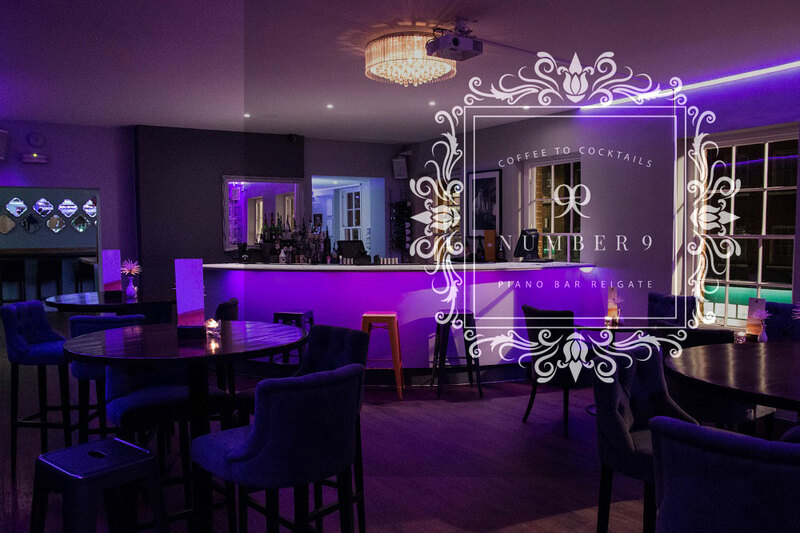 We accept reservations for tables and areas at Number 9 for those wishing to book a table or area for parties between 2 and 150. We are open Thursday to Saturday from 5pm-2am. 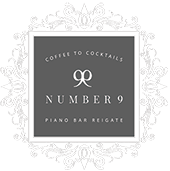 Please feel free to browse through our website to have a look at what and when things are happening at Number 9. I had a Great night out at Number 9. They have an extra bar now, so getting served is much easier. New and friendly door staff, always very welcoming. Great atmosphere, great crowd will definitely be going back soon. I reserved a room for my husbands 40th at Number 9 and it was an epic evening. Perfect room for 50 odd people. 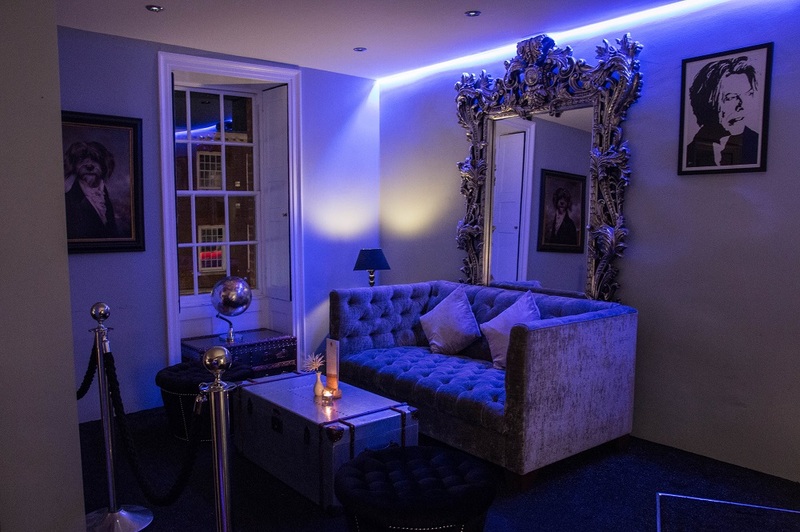 Private bar with bang on staff and all round service. Thoroughly recommend the place. Everyone commented on the venue and how much they enjoyed the evening. A lot less hassle than trekking up to London. I would do it all again in a heartbeat!